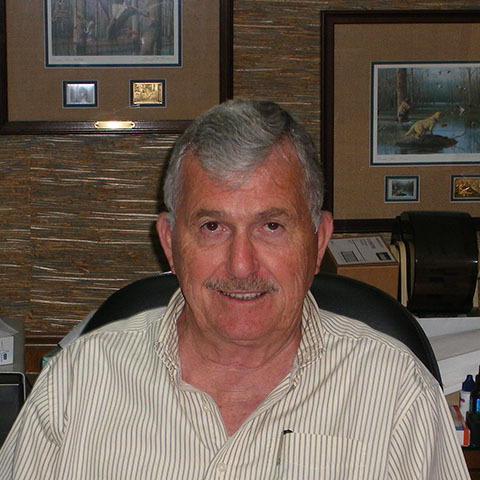 Larry Ingram, founder of Fragra*Matics and former car wash owner, started the company in April 1978 when trying to find a better way to increase his own car wash income. His idea of offering more services to customers began with the manufacture of the “original” pedestal mount fragrance dispenser. Forty years later, our line of income producers for the car wash industry includes the ever-popular pedestal mount dispensers, a full service dispenser, combination vacuums, vacuum islands and our latest island package that even includes air service. All of these machines are built and shipped from our manufacturing facility in Pine Bluff, Arkansas. In addition to building our own machines, we also formulate our own liquid products. Fragramatics premium liquid products include specially formulated shampoos, spot removers, fragrances and carpet protectant. We introduced “dri-foaming” products and were the first in the business to offer a polymer-based carpet protectant to self-service carwash customers. Our proprietary liquid auto fragrances are available in thirty scents and three formulas. Fragramatics is dedicated to producing quality products and equipment. We are constantly striving to provide the industry with new and innovative ways to increase profits. By making everything we sell, we ensure the best engineered products on the market today.